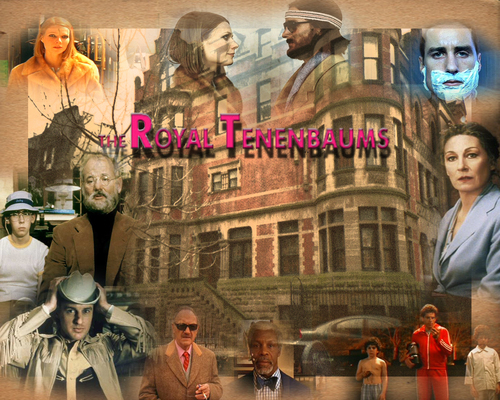 The Royal Tenenbaums. . HD Wallpaper and background images in the Gwyneth Paltrow club tagged: the royal tenenbaums.